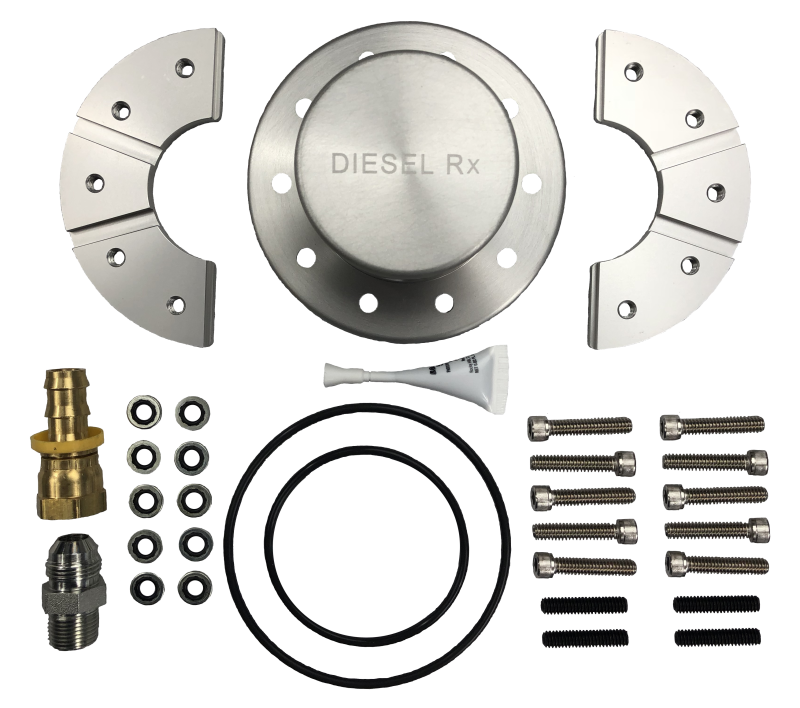 The Diesel Rx universal fuel sump helps aid aftermarket fuel systems when pulling fuel from the tank by working with gravity to pull fuel from the tank. 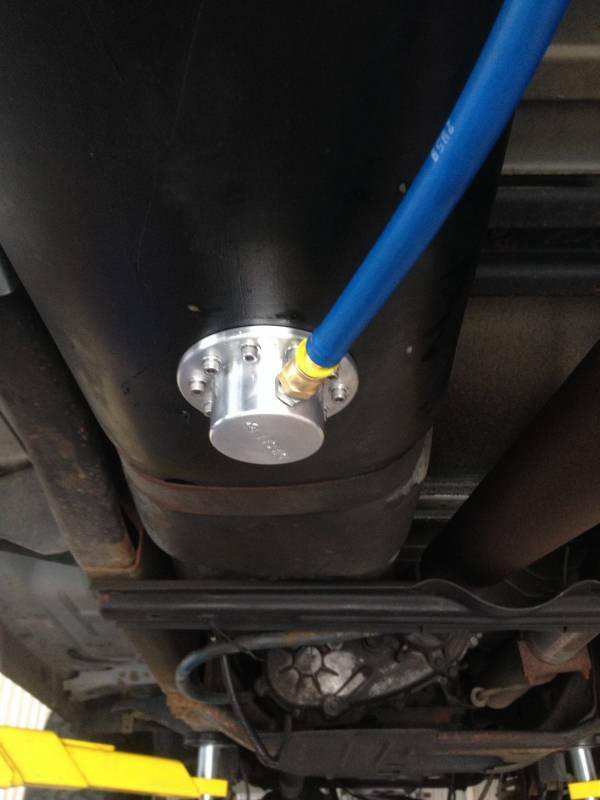 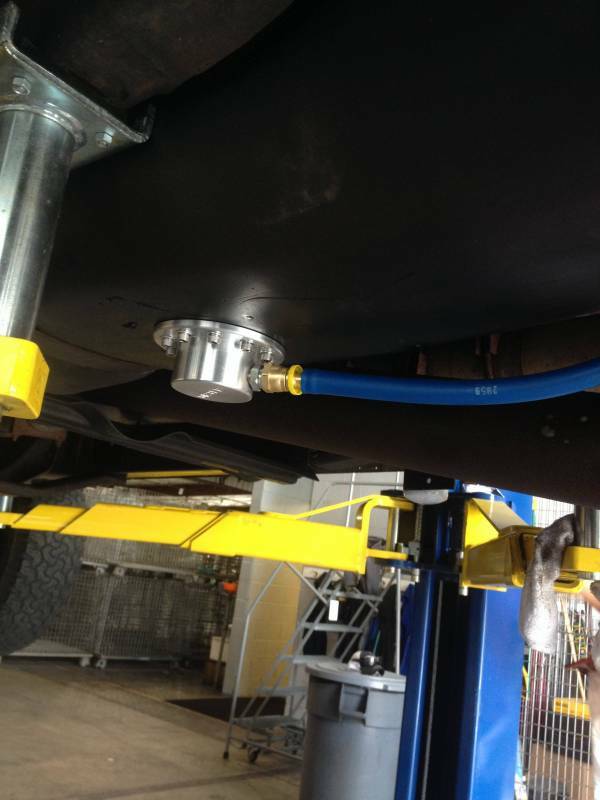 The installation of our fuel sump eliminates the common 1/4 tank suction issue associated with a draw straw-style fuel pickup. 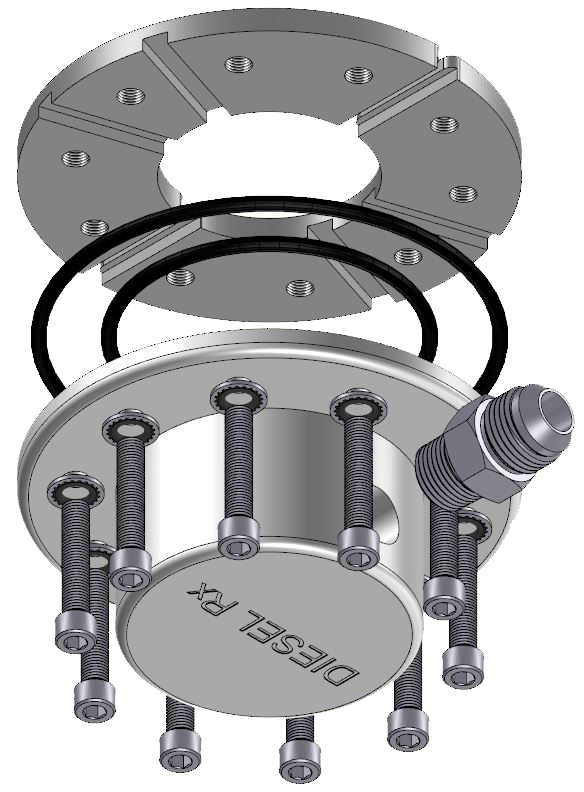 This sump is manufactured in America using corrosion resistant components.